How Can I Achieve Succesful Results In My Life? 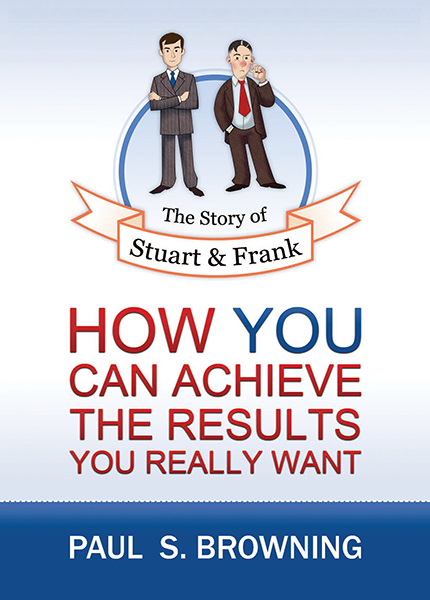 By the time you have read this beautifully illustrated Story of Stuart and Frank, you will know the answer to this life changing question. Knowing this, you will be able to map out your own successful personal life journey, to create your life as you want it to be, design your future and become the architect of your destiny.